Grab your opportunity to meet our Writer in Residence and get a sneak preview of The Black Flamingo prior to its publication in hardback, set for August 2019 (Hachette Children’s Group). Fiercely told, this is a timely coming-of-age story told in verse and written by the celebrated poet, Dean Atta. 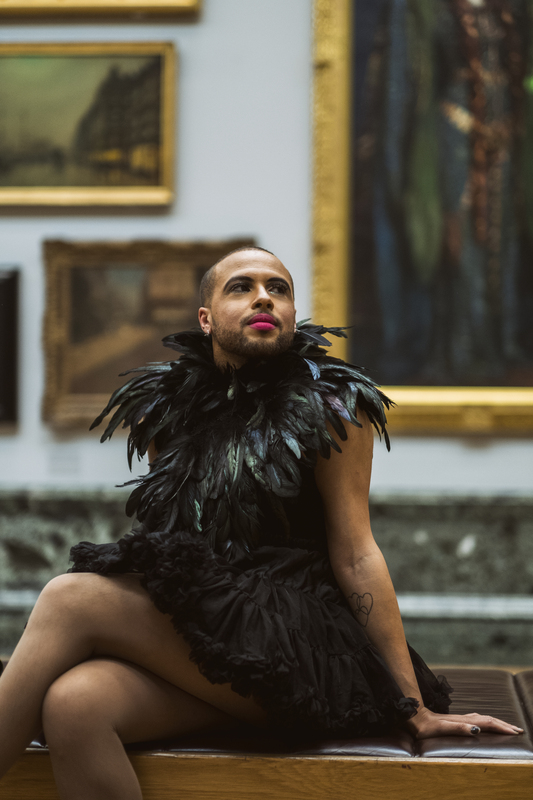 A boy comes to terms with his identity as a mixed-race gay teen – then at university he finds his wings as a drag artist, The Black Flamingo. A bold story about the power of embracing your uniqueness. “The Black Flamingo is filled with stunning wordplay and powerful emotional honesty that will connect readers as much with their own stories as with the one on the page,” Lyall Grant, Hachette Children’s Group. Dean is particularly keen to welcome young adults to the audience. There are no related links.